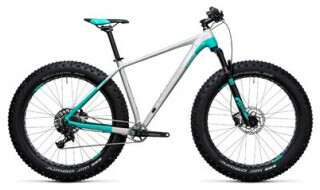 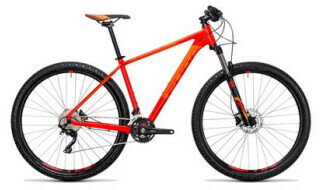 Cube Access WS Pro pinetree´n´greenTop! 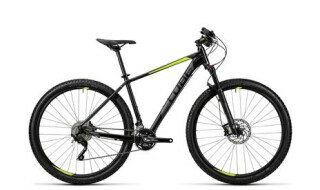 Cube Access WS EAZ black´n´mintTop! Cube Access WS EAZ black´n´aquaTop! Cube Access WS Pro black´n´greyTop!